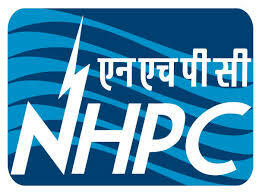 Candidates interested in applying for Apprentices post through NHPC Recruitment 2019 must have attained 18 years of age and not be more than 30 years with relaxation (upper age limit) up to 35 years for SC/ST candidates and 33 years for OBC categories as detailed in the notification. 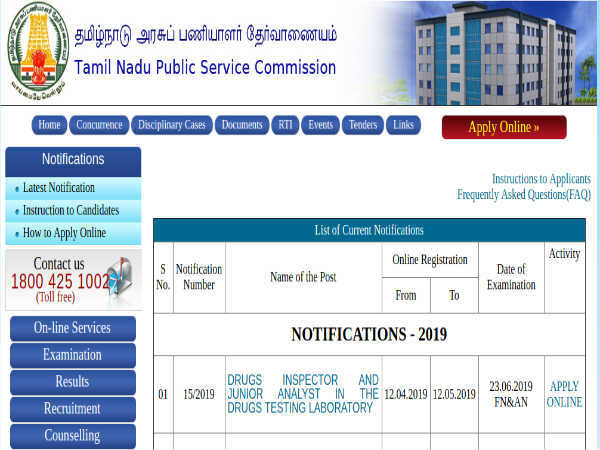 Candidates interested in applying for Apprentices post through NHPC Recruitment 2019 must have passed Class 10/SSC or equivalent with ITI/Diploma in relevant trade from a recognized Board/Institute. The selection of candidates for Apprentices post through NHPC Recruitment 2019 will be done through Shortlisting and Trade Test. Candidates selected as Apprentices will be paid a monthly stipend as per the NHPC and Himachal Pradesh government rules. Post registration, candidates must fill the application form attached with the advertisement with all necessary details, and submit the same along with relevant supporting documents to the, "Deputy General Manager (Human Resources), NHPC Limited, Parvati-III Power Station, Gram - Bihali, Post Office - Laraji, District - Kullu, Himachal Pradesh, Pincode - 175122," on or before May 10, 2019 through proper channel.